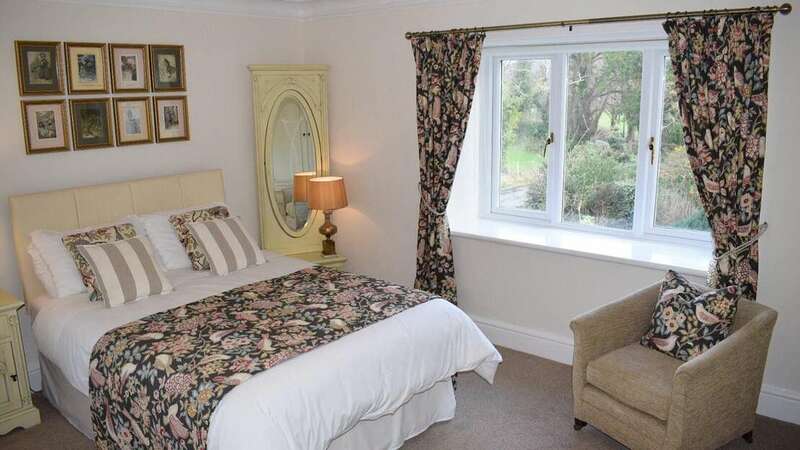 Large and light with touches of Victorian charm, perfect for families or friendship groups. 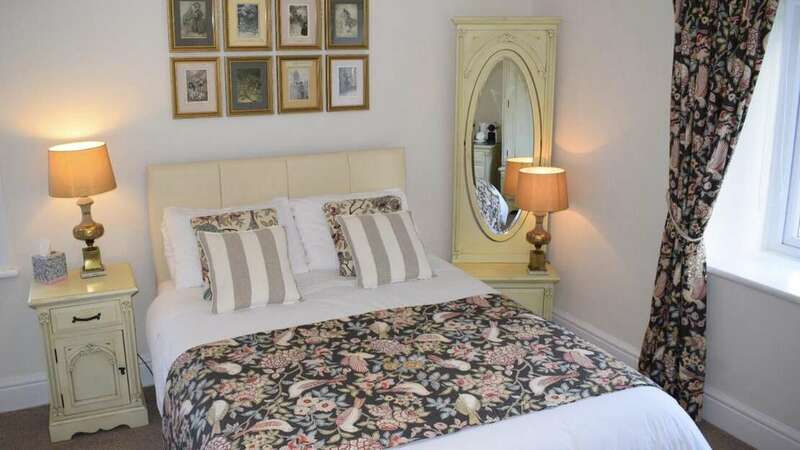 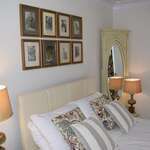 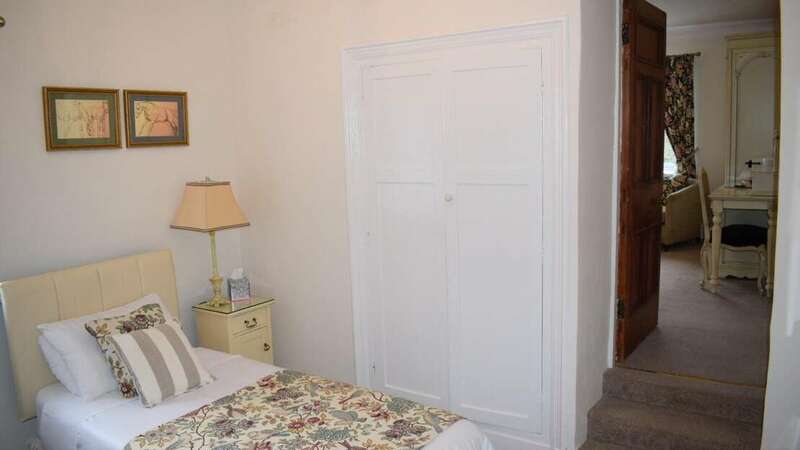 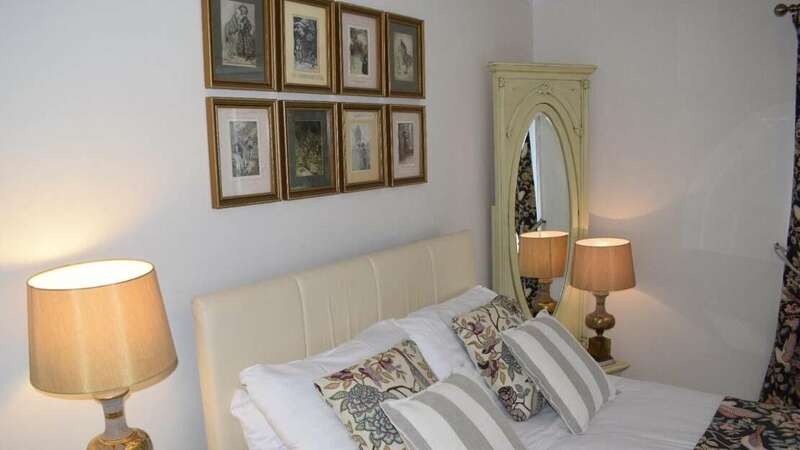 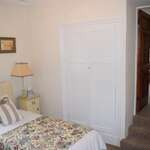 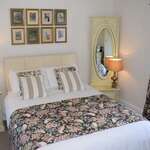 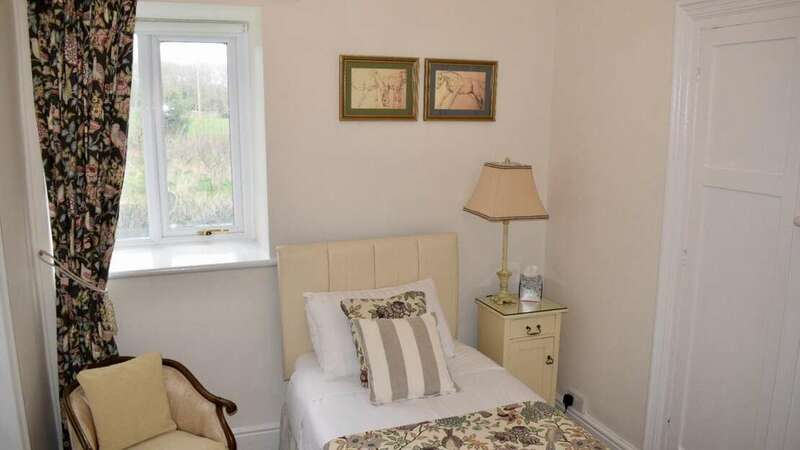 This room comprises of two areas, the first with a single bed and en-suite with shower. 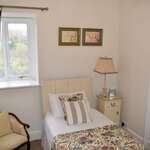 The second with a double bed, comfy armchair and widescreen TV. 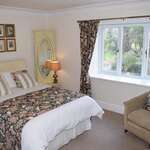 It's tastefully decorated with views of the garden and countryside.